New Transplanting Way - Biodegradable Pot - Flywell International Corp.
How do you deal with those plastic, used pots after transplanting the flower, evergreens and other plants you bought from the market? Throw them away regardless of the harm to our earth? 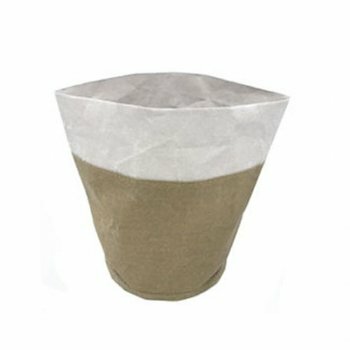 How about using a compostable pot as an alternative? Made from kraft paper, Flywell’s biodegradable pot can break down in the soil less than a year, leaving nothing but robust, fully grown plant. 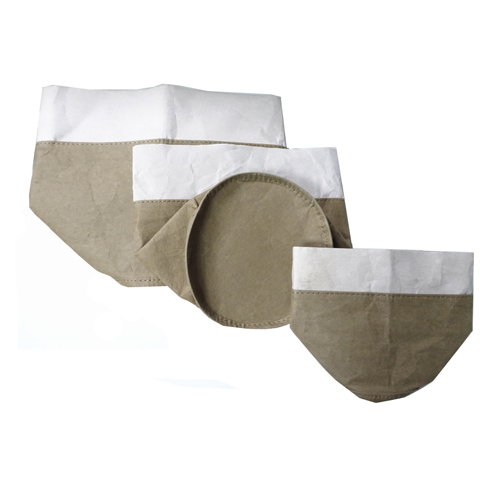 The biodegradable pot comes with many colors and three different sizes for you to choose from. 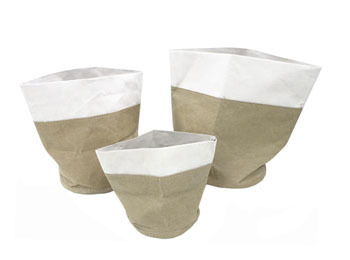 Let’s cultivate an eco-friendly living style by using biodegradable pots!